A Gift Card to Catalan is a unique and exceptional gift for that someone special. People understand that when you give a Gift Card from Catalan, a lot of thought and appreciate has gone into effect. Corporate gifting and thank you cards for referrals and sales are also great opportunities to consider giving someone a Catalan Gift Card. 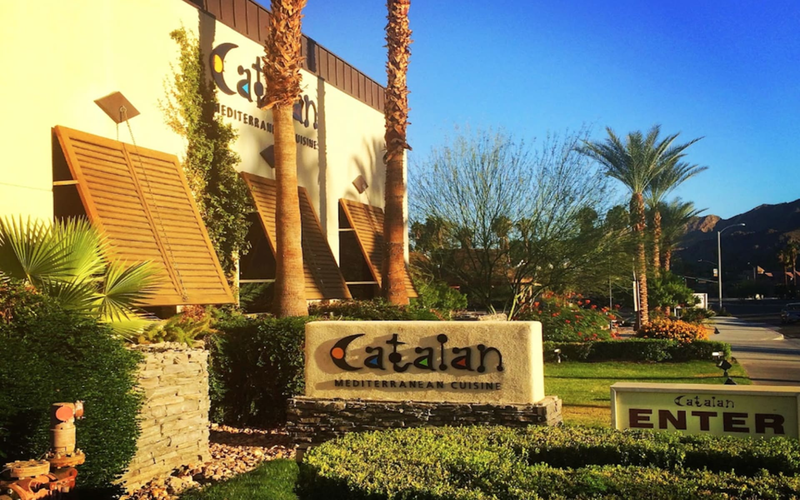 Corporations, country clubs, and local businesses have all been wise enough to partner with Catalan on an annual gift giving basis. You can also call us at Contact Us at 760.770.9508.